Its Range on a single charge puts it at the top of its class. 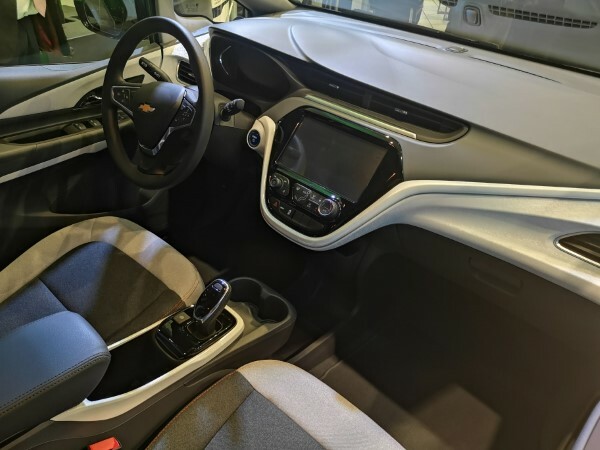 Even though it has some flows like its poor interior, it is an impressive choice for the environmentally conscious customer. *Prices and features as provided by IMPEX, Chevrolet and Cadillac's dealer in Lebanon. *When first-hand test-drive experience is not available, Pros & Cons are taken from worldwide leading automotive websites like Car Buying strategies. 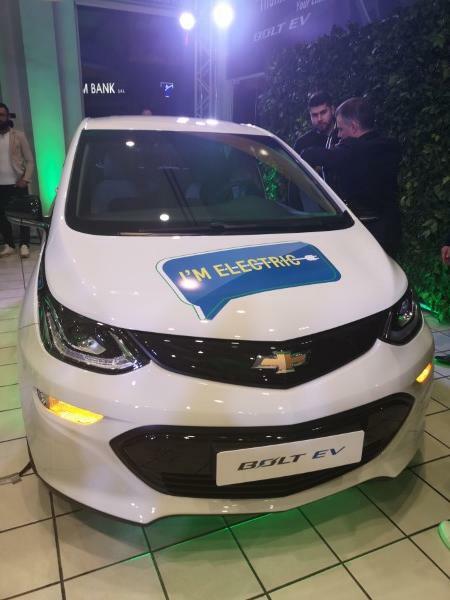 All Welcome the First Electric Car in Lebanon! 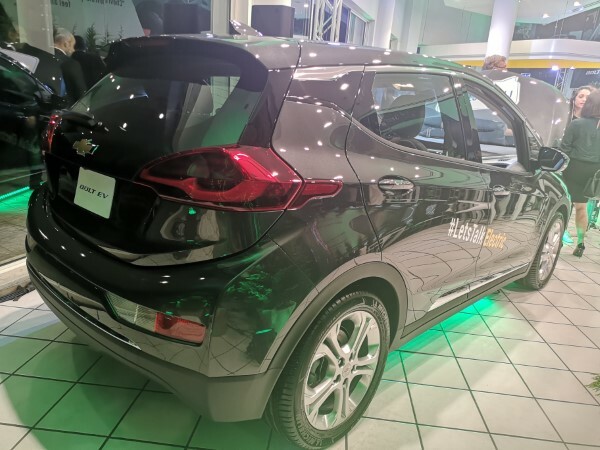 Chevrolet Bolt, one of the Best EVs on the road, with range that nearly eliminates anxiety.